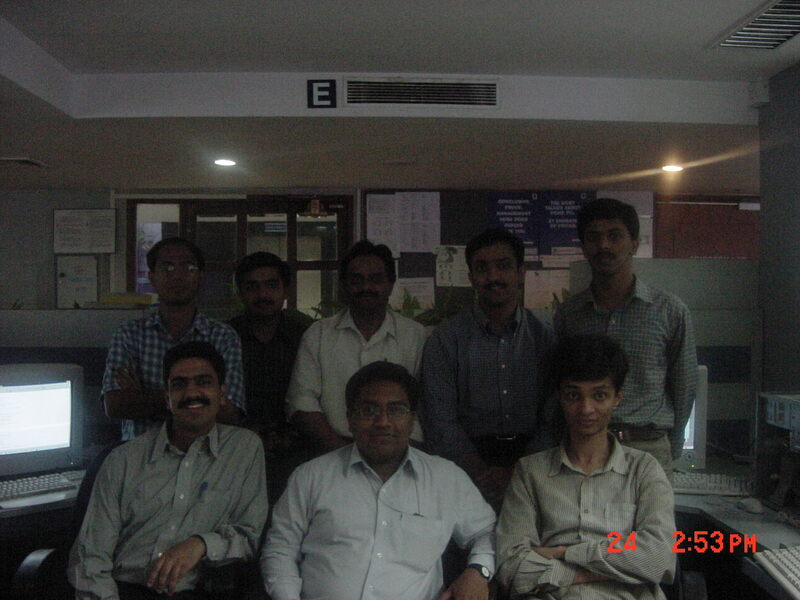 I am working as Sr. Software Engineer in Wipro Technologies (Embedded & Internet Access Solutions). 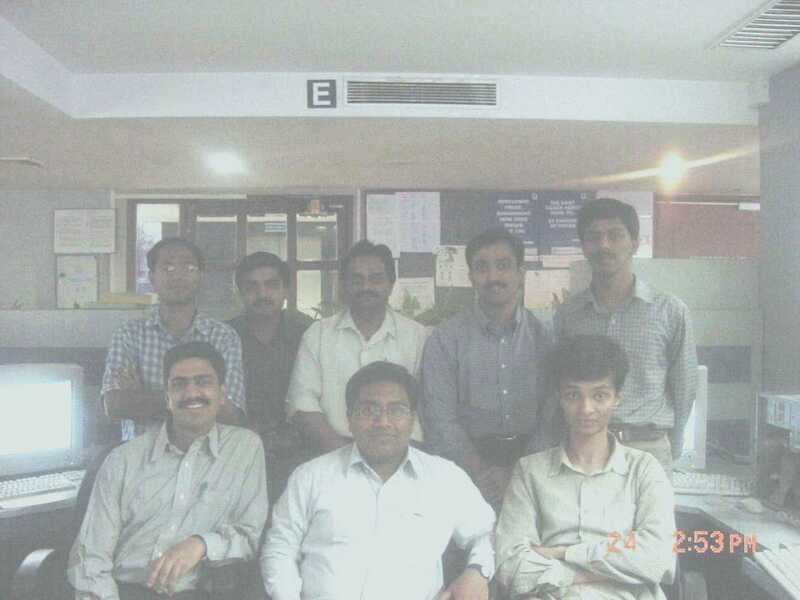 I am working in RCNetworks group presently. 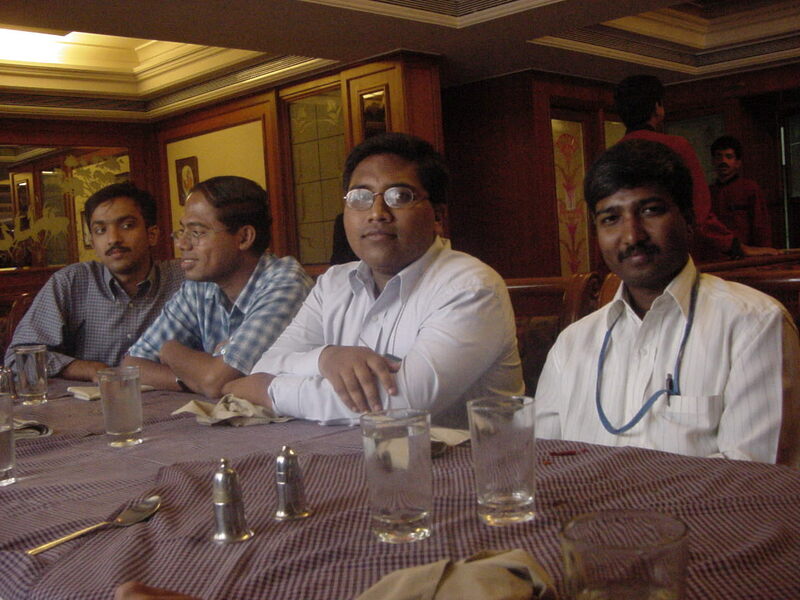 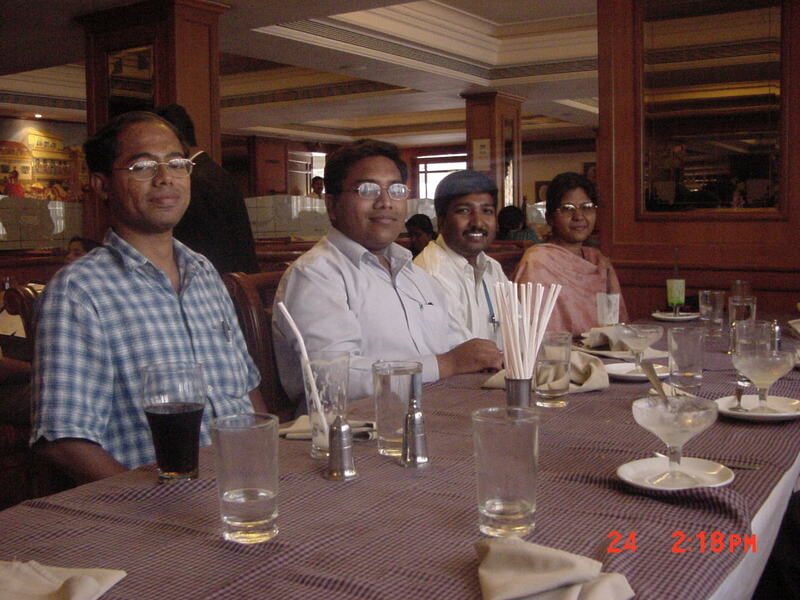 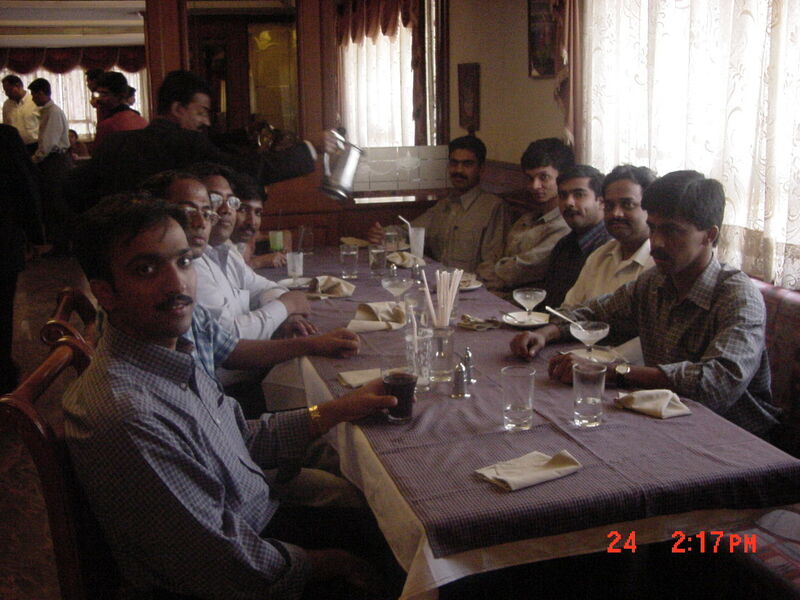 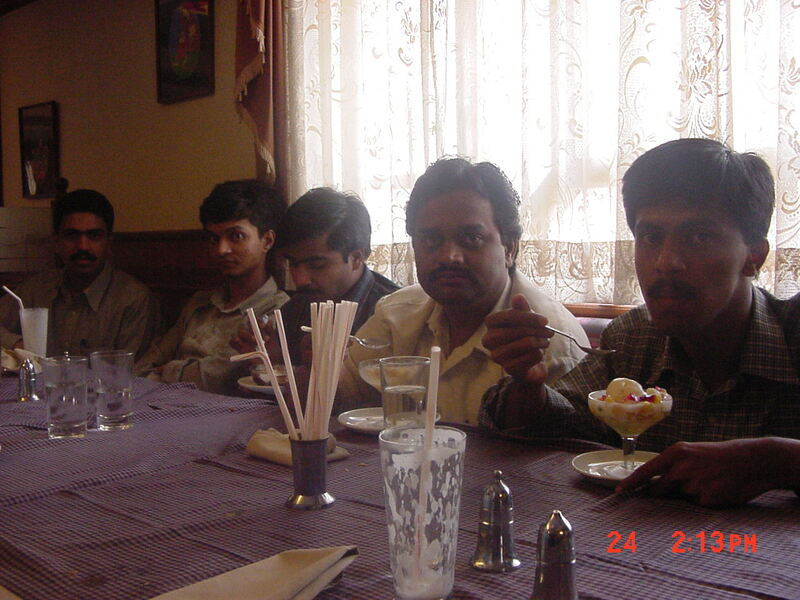 Below photos are of my present team members.